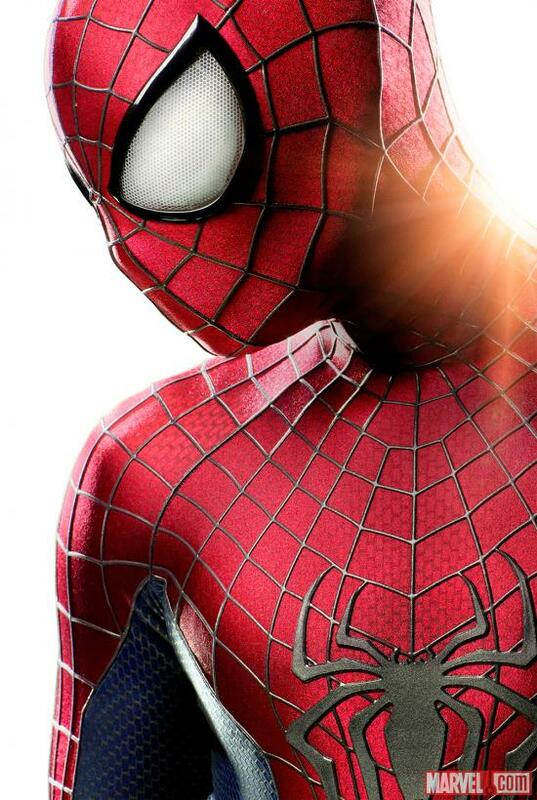 Despite not being entirely disappointed by Sony’s The Amazing Spider-Man, I don’t really find myself craving the sequel. Perhaps it’s because my interest in Spider-Man as a character just isn’t there anymore — see the Superior Spider-Man comic book series to see why — but it’s more likely that Iron Man 3, Thor: The Dark World, the forthcoming Avengers sequel and Guardians of the Galaxy are more promising films in the oh-so-capable hands of Marvel Studios. Nevertheless, the film rights to Spidey apparently remain in Sony’s hands as long as they keep cranking out sequels, so The Amazing Spider-Man 2 is on the way. Introduced this time around are Jamie Foxx as Electro, relative unknown Shailene Woodley as Mary Jane Watson and — apparently — Paul Giamatti as Spidey’s massive horned nemesis Rhino. Because nothing bad ever happens when you introduce too many villains in a superhero narrative, Sony will be adding Norman Osborn into the mix as Baddie #3. According to The Hollywood Reporter, Oscar winner Chris Cooper (Adaptation, The Muppets) will play the nefarious executive-turned-criminal mastermind in the 2014 sequel. For those keeping score, all three villains in The Amazing Spider-Man 2 have earned Academy Awards, so kudos to director Marc Webb and his team for aiming high. That being said, one wonders whether Cooper — talented though he may be — will be able to top Willem Dafoe’s performance as Osborn/The Green Goblin in Sam Raimi’s original Spider-Man trilogy. In other Amazing Spider-Man news, Marvel has released a first look (pictured) at Peter Parker’s new threads in the sequel. As you can see, the design is far more traditional than the suit sported by actor Andrew Garfield in the first film, and it actually bears a stark resemblance to Tobey Maguire’s suit in the Raimi flicks. It’s definitely a step in the right direction, but it’s also a reminder that the Amazing Spider-Man series represents the most needless reboot in the history of cinema. Oh well.